Partnering with the digestive health community, the International Foundation for Gastrointestinal Disorders pledges to raise awareness and support of patients with chronic gastrointestinal illnesses so they know that they are not alone. This #GivingTuesday, the International Foundation for Gastrointestinal Disorders (IFFGD) will celebrate giving by joining the #GivingTuesday movement on November 27th to raise awareness and support for everyone affected by a chronic gastrointestinal illness. The National Medical Products Administration of China officially issued the Guiding Opinions on Building Information Technology-Enabled Drug Traceability Systems in Nov. 2018. The introduction of this Guiding Opinions marks the return of the drug traceability system after the electronic supervision code system was halted in 2016. Tracking and source tracing of information in pharmaceutical production, circulation, and use, etc. through information-technology-enabled means to form an organic whole will become a development trend of the industry in the future. Chinese pharmaceutical enterprises have attached greater importance to the improvement of enterprise information management as successive favorable policies are introduced. 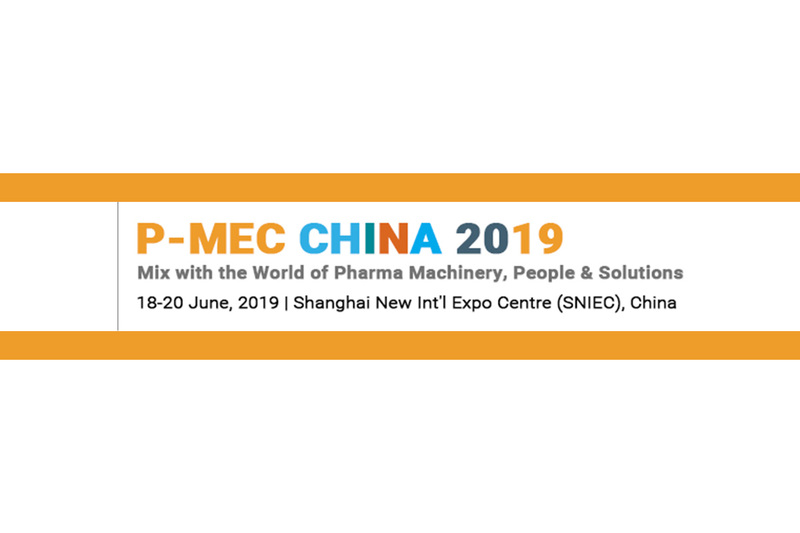 P-MEC China 2019, a grand international party for the industry exchange and cooperation, and common development in the pharmaceutical field that is hosted by China Chamber of Commerce for Import & Export of Medicines & Health Products (CCCMHPIE) and UBM EMEA and co-sponsored by Shanghai UBM Sinoexpo International Exhibition Co., Ltd. (UBM Sinoexpo), will “set sail” intelligently on June 18-20, 2019 at Shanghai New International Expo Centre. The exhibition will further upgrade and optimize the Pharma Automation & Information Zone first launched in 2018 – it will be located in Hall N1 to co-locate with global leading pharmaceutical equipment manufacturers. The “Automation and Informatization Forum” will also be held concurrently, to provide pharmaceutical enterprises and pharmaceutical equipment enterprises with an efficient platform for display, exchange, cooperation, and learning. P-MEC China is a prestigious event of the pharmaceutical engineering and machinery industry in China and Asia-Pacific region. 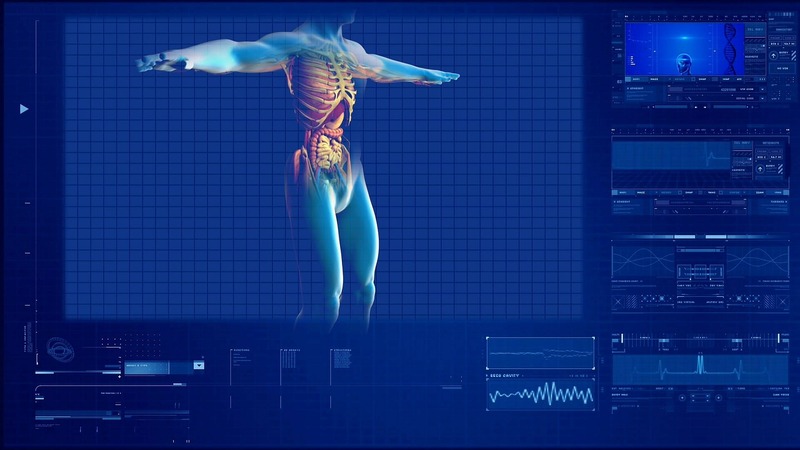 The host, in order to accurately show the current situation of pharmaceutical automation and informatization in China and assist pharmaceutical enterprises to achieve compliant and efficient development, will make every effort to increase promotion of the Pharma Automation & Information Zone in 2019, so as to attract industry top enterprises to join. The zone will cover three aspects: system integration (providing overall project solutions and implementation schemes), automatic products (robots, manipulators, mechanical transmission products, AGV automatic logistics equipment and systems, mechanical lifting and handling equipment, packaging and sorting products, sensors, controllers, inverters, and instruments and valves, etc. ), and information system (MES, ERP system, cGMP management system, CaaS, IDC-internet data center, and industrial big data service), to give visitors a close look at the leading techniques in the global intelligent manufacturing field. Besides the product display, there will be a 1.5-day “Automation and Informatization Forum” held in the Pharma Automation & Information Zone, to directly touch upon core elements of pharmaceutical intelligent manufacturing. The host will invite international top technology providers and representatives of Chinese leading pharmaceutical enterprises, to share and discuss the most popular information applications presently in use as well as automatic production process upgrading, bringing visitors a deluge of intelligent knowledge. The forum will cover fascinating topics including “Multi-place Coordinated Production of Pharmaceutical Enterprises based on Digitalization and Informatization”, “From R&D to Production–How to Largely Increase Efficiency through Transparent and Complete Information Data”, “A Focus on Pharma 4.0–What Do We Lack for Achieving Intelligent Pharma?”, and “How to Achieve Robustness Improvement of the Production Process through Perfection of Data Integrity”. What P-MEC China 2019 will bring is not only the application of global intelligent technology in the pharmaceutical industry, but also an important step in leading the Chinese and even Asian pharmaceutical industry towards comprehensive intelligent manufacturing. 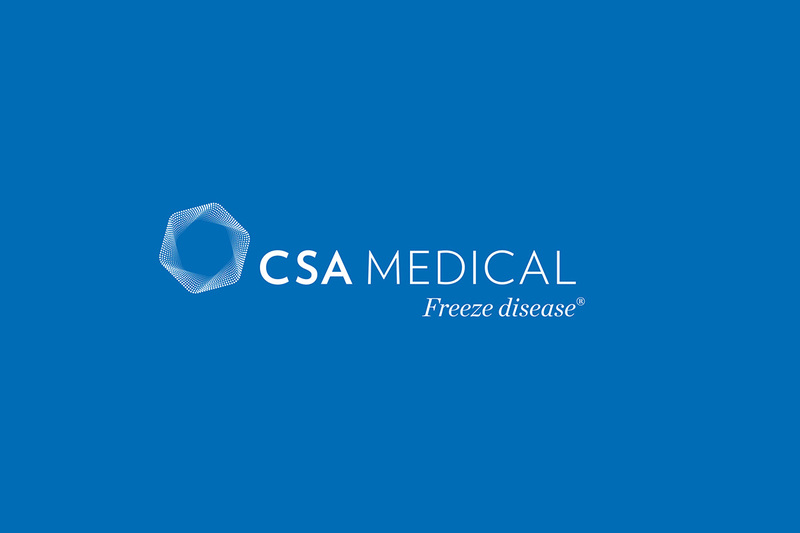 CSA Medical announced the first live case highlighting the use of the company’s truFreeze® Spray Cryotherapy in a patient with esophageal cancer that was performed yesterday during a Live Case presentation at the 42nd Annual New York Course of the New York Society for Gastrointestinal Endoscopy (NYSGE). Vanessa M. Shami, MD, professor of gastroenterology at the University of Virginia Medical Center, successfully performed the procedure which was streamed live on December 13, 2018.
truFreeze utilizes the extreme cold of liquid nitrogen (-196 C) to ablate diseased tissue, including cancer, causing instant cell death. Together with a 16 Fr. CryoDecompression Tube, clinicians are able to get into constricted spaces, a characteristic of esophageal cancer. Moreover, truFreeze does not require the catheter to touch the tissue, enabling the treatment of nodular disease and unique morphologies. The patient, in his 90s, had a recurrent tumor and is not a candidate for surgery. He opted for spray cryotherapy ablation of the tumor based on data demonstrating that this approach could improve his ability to swallow and eat a more normal diet without the foreign body sensation associated with stents. To date, the patient has undergone two treatments approximately one month apart and was able to return home the same day without the need for narcotics. Additionally, he did not report any noticeable side effects following each procedure. Sun Nuclear Corporation, a leading provider of Continuous Radon Monitors (CRMs) for commercial and residential purposes, today announced release of the 1028™ XP Continuous Radon Monitor. The 1028 XP is the latest offering from the Sun Nuclear Radon Detection product line. The 1028 XP Monitor takes the trusted technology of the Model 1028™ CRM and expands on it with a full-color graphic display for comprehensive review of data and test results, an extended battery life of up to 300 hours, and 10,000 datapoints in up to 10 test memory slots. Its Bluetooth connectivity to the OneRADON reporting software, make it a great solution for radon professionals on the go. A future, modular upgrade to the 1028 XP and OneRADON Software will support cellular communication for remote operation and cloud connectivity. It will also support environmental monitoring of Volatile Organic Compounds (VOCs), Carbon Dioxide, temperature, pressure, and humidity. In addition to this new Monitor, Sun Nuclear offers Model 1027™, Model 1028™, and Model 1030™ CRMs for professional home and building inspectors. The Model 1030 recently received National Radon Safety Board (NRSB) approval. In addition to providing leading Radon Detection solutions for commercial and residential purposes, Sun Nuclear is the worldwide leader in Patient Safety solutions for Radiation Oncology. We design and manufacture devices and software to ensure radiation prescriptions are accurately and consistently delivered to cancer patients. We hold numerous patents for groundbreaking product designs, and distribute solutions globally, both directly and through a network of 60+ distributors. Gammex, a leader in patient alignment technology and QA tools for the diagnostic radiology field, is a wholly-owned subsidiary. 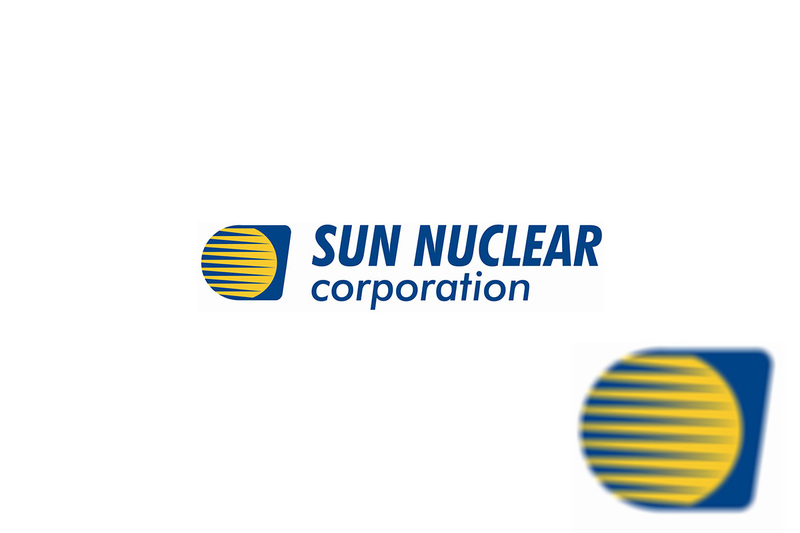 Visit us: sunnuclear.com. Follow us: @SNC_Radon.